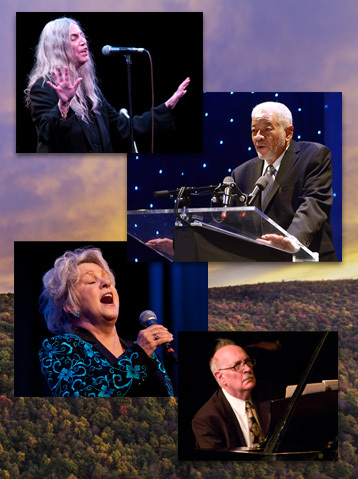 Each of you play an important role in the West Virginia Music Hall of Fame’s mission of spreading the word about West Virginia’s many contributions to American music. Of course, all of this programming requires considerable time, effort, and financial support. Here are some of the ways you can help us continue our mission of honoring our state’s musicians and inpiring future generations of musicians.